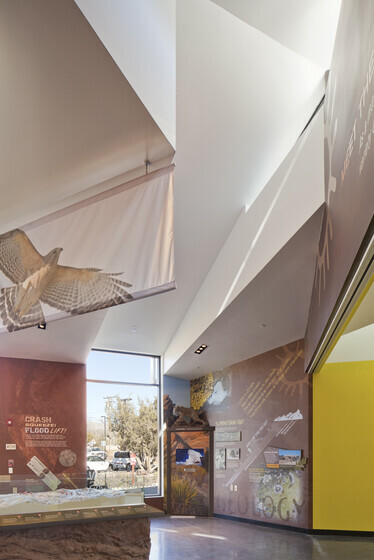 This fast-track, design-build interpretive center achieved its Platinum certification through an efficient and rigorous LEED management process. 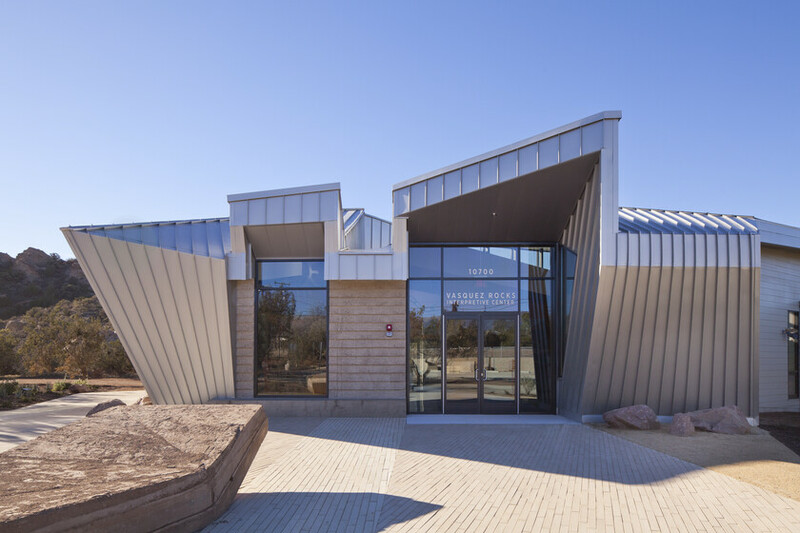 The park, noted for its prehistoric cultural resources, geologic artifacts, and sensitive Native American sites, needed an interpretive center to provide context for its pristine surroundings and to demonstrate its commitment to sustainability. 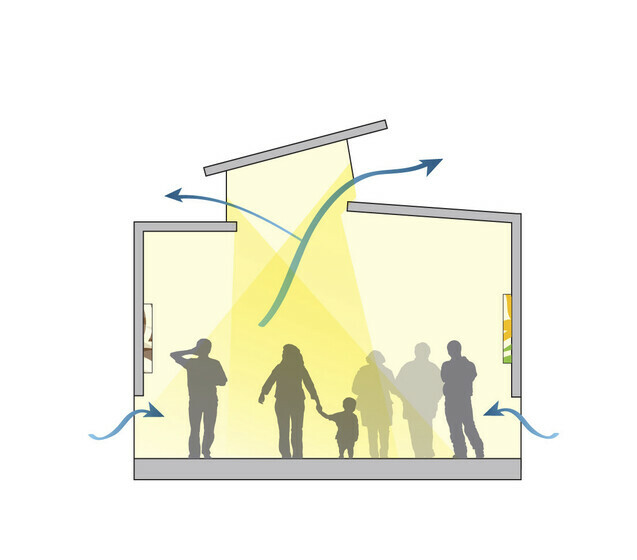 This high-performance building is oriented to reduce solar heat gains and glare, particularly in the summer. 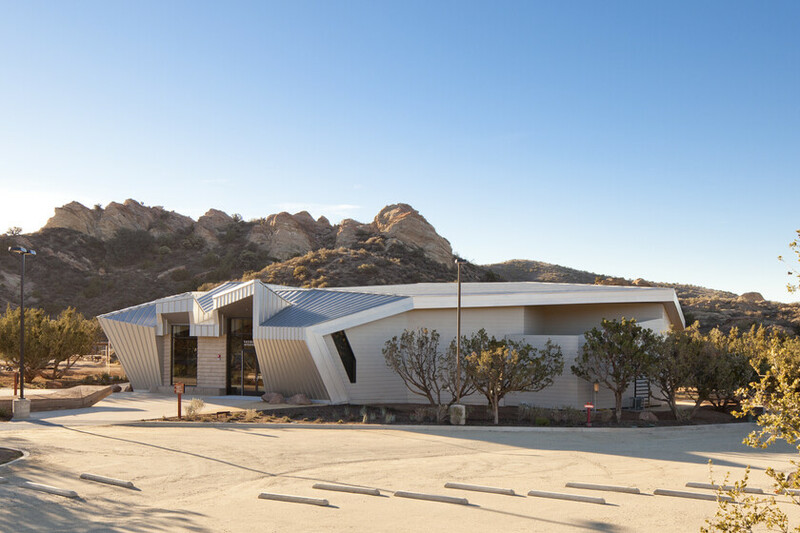 Overhangs provide additional protection from heat and glare, but also frame the view of the dramatic landscape. 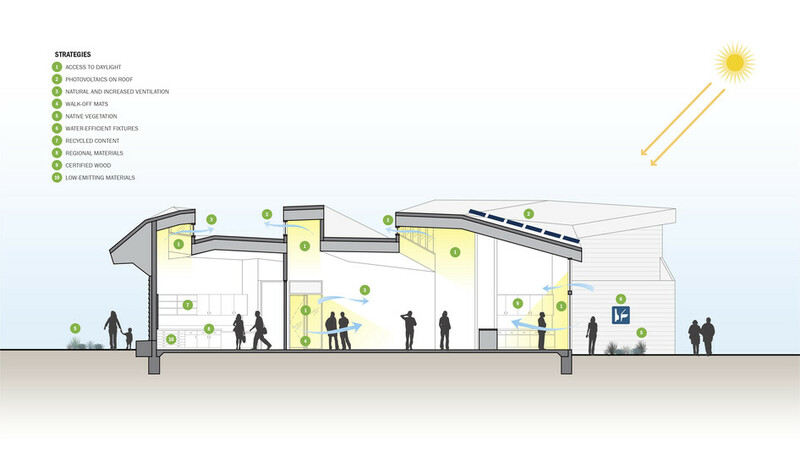 The building’s massing strategy also allows for natural ventilation and even daylighting providing a welcoming space and energy savings. Atelier Ten’s hands-on LEED management process ensured that the project met its Platinum target.